Still remember the cat ear headphone we mentioned while ago? It has a sibling now – Elf earbuds! 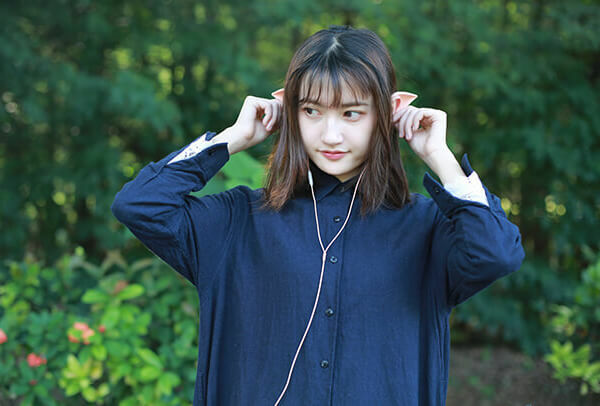 Although designed by different company, they have something in common – playing with the shape of the headphone/earbud and put you in cosplay mode directly. These earbuds connect via 3.5mm jack and generally function as standard sound devices. 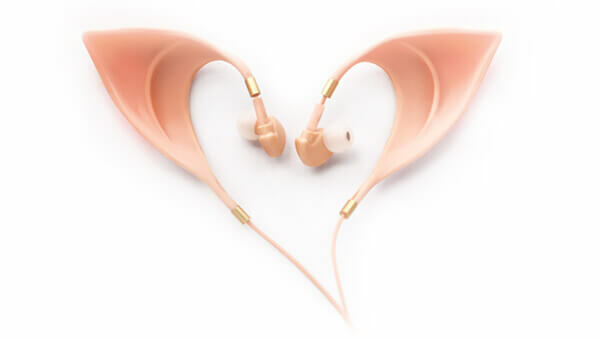 However, their shape is a bit different – instead of being a set of discreet silicone topped nubs you slide into your ear, they have a pair of pointy silicone ears sliding on top of yours when listening to music which gives your ears a magical makeover. It will be better if the earbuds are Bluetooth and comes with different color options. Anyway, pretty interesting design.